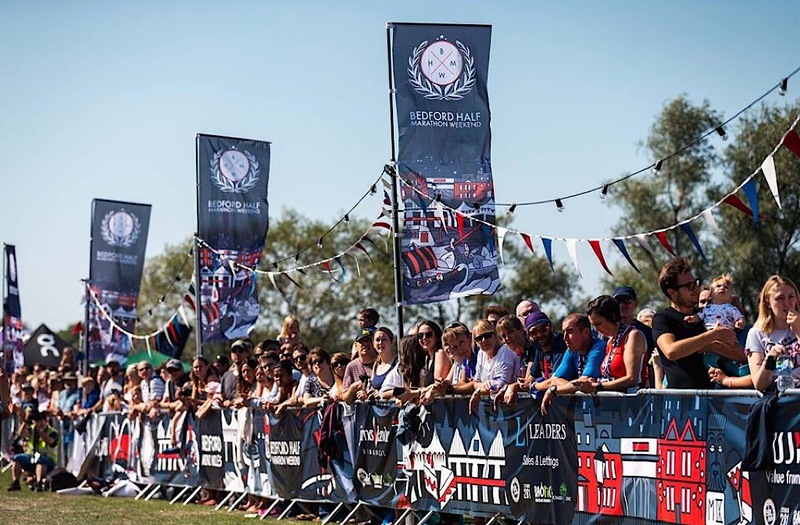 The organisers of the Bedford Half Marathon weekend have added a 5K run, the nation’s most popular running distance, to this summer’s programme (Friday 30 August – Sunday 1 September). 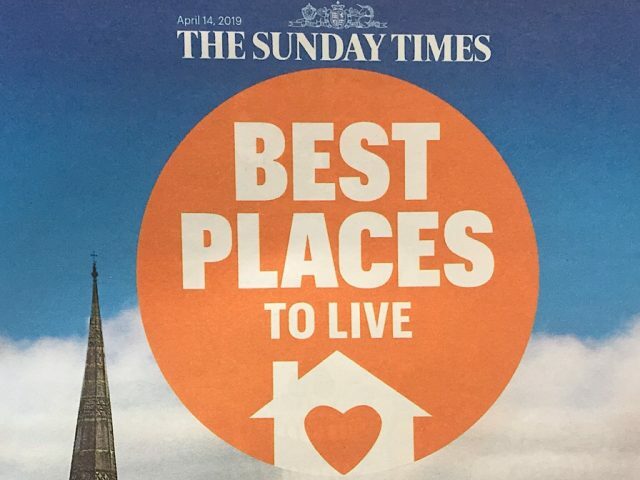 Registration opens on Monday 11 February, and you can register your interest here. 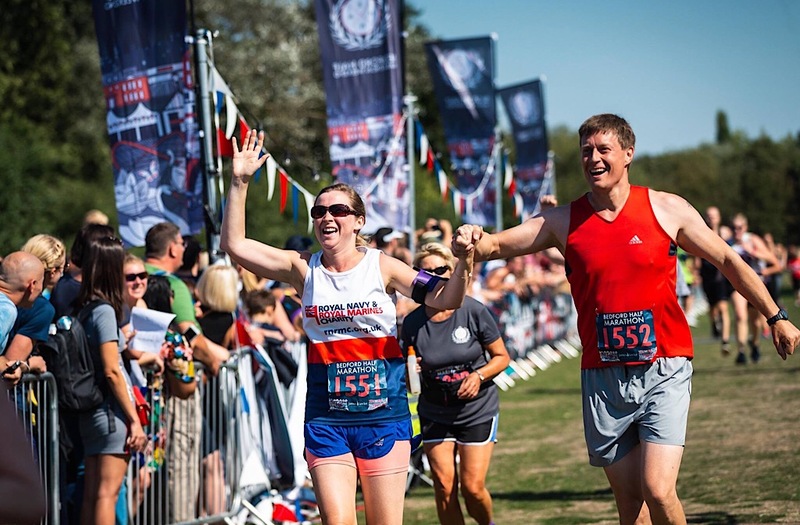 Since its inception in 2017, the fun-packed Bedford Half Marathon Weekend has gone from strength to strength, attracting thousands of runners, spectators and visitors. Open to ages eight and above and with no time cut off, the Bedford 5K on Saturday 31 August promises to be an inclusive, fun-filled, family-orientated experience. As with the Twilight 10K and Half Marathon, finishers will receive a medal and goody bag. “Last year’s event showed that there is a need for more opportunities for runners to progress into larger scaled events,” explained event director, Mark Draper. 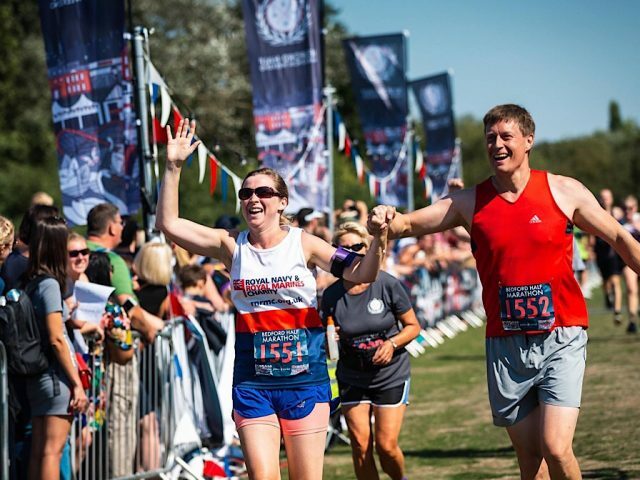 “For new runners, committing to larger running events can still be quite intimidating and sometimes a step too far. For us to now have a 5K, a distance that most runners start out aiming for, provides our runners with a distance they know is achievable while also giving them with the opportunity to enjoy the atmosphere of a large-scale running event”. The additional event will take place after the established Bedford Park and Great Denham parkruns, providing another opportunity for those who want to do both events, whilst also acting as a stepping stone towards longer distances at larger scaled running events. Said Mark: “We are huge fans of parkrun. What they provide week in, week out is incredible and so valuable to our running community. We are timing this new 5K to make sure there are no conflicts and to make sure keen runners have the option of participating in both events. 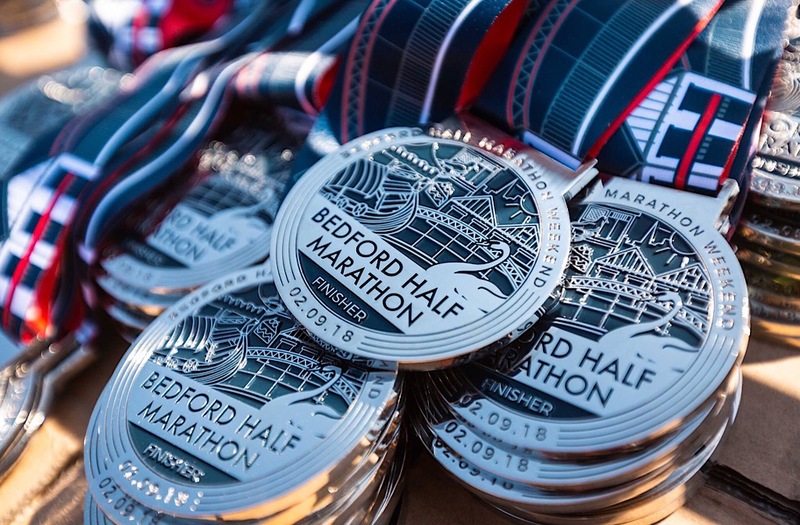 The Bedford Half Marathon Weekend 2019 will take place 30st August – 1st September, beginning with the 5K on the Saturday morning. 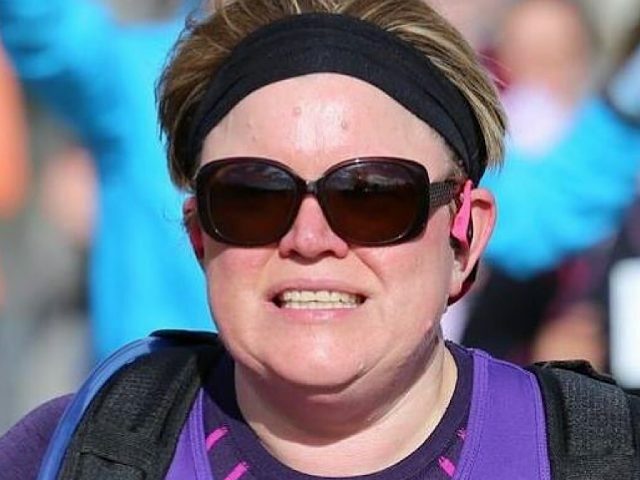 Places for this inaugural 5K are limited to 800 runners, so people are encouraged to register their interest as soon as possible to secure their place.